The Veranda Inn has received the Trip Advisor Certificate of Excellence for 2012, 2013, 2014 & 2015! 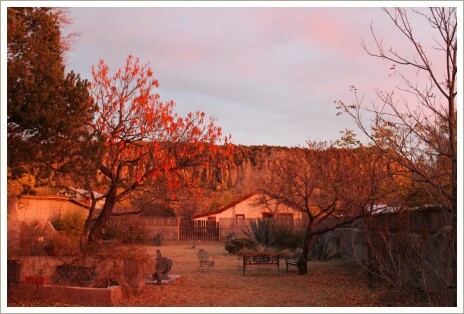 The Veranda Inn has been rated #1 on Trip Advisor for B&Bs in Fort Davis! True West's "Best of the West Sourcebook lists The Veranda as "The Best B&B in the West" and Fort Davis National Historic Site as the "Best Preserved Fort in the West" for 2011.